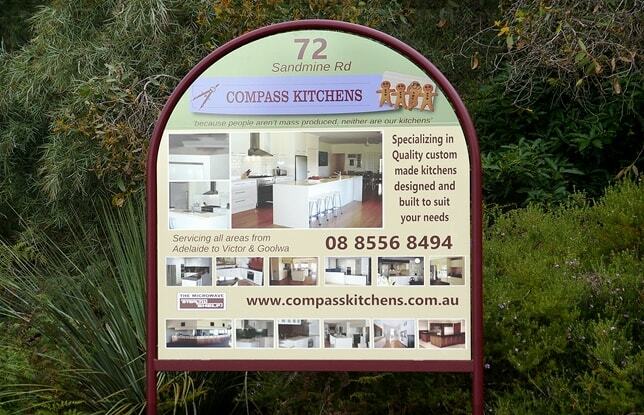 Granite Benchtops offer enduring natural elegance and unequaled durability. 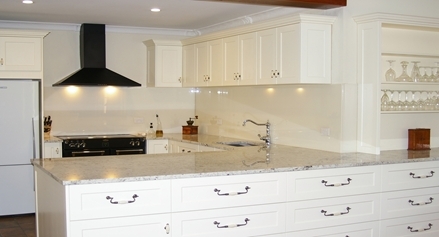 Granite Benchtops offer enduring natural elegance and unequaled durability whereby providing uncompromising style to any New Kitchen build or Kitchen Renovation. 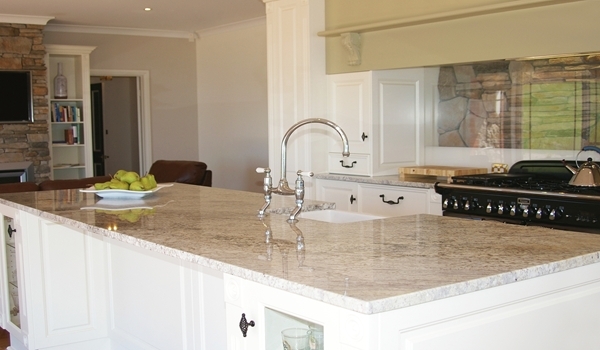 Granite may also be used for kitchen Splashbacks. Granite is a naturally occurring material that is available in many different forms and colours to suit any kitchen style. There are forms of Granite that are reasonably uniform in colour and pattern throughout the slab and then there are others that have natural random swirls of colour and depth, creating their own natural individual patterns. Some types of Granite have deep translucent Opal effects of Blue and some with Green. There are forms that are pure Black and there are Black Granites that have reflective Silver flecks throughout and others with reflective flecks of Gold Broncite throughout. Granites mostly form into tones ranging from the Dark to Mid; with an array of colours covering Blacks, to dark Greens, Blues, Browns, and Reds. There are a few types that have lighter tones and come in colours such as Greys, Beige, Apricot, rusty Yellows, there are Granites that form with a mix of White and Black striations and there are a few types that have a dominant white ground. 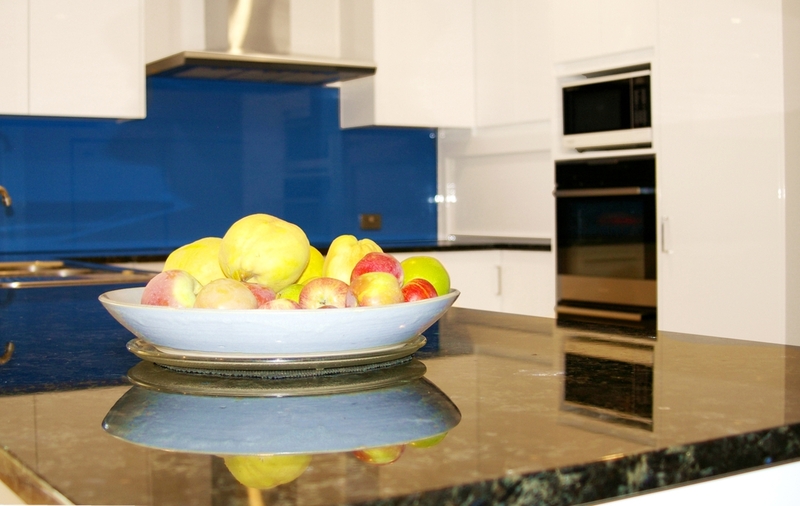 Granite tops are joined together on site using a colour matched adhesive resin. These Benchtop joins will be visible and so we plan the position of our joins for their best appearance. 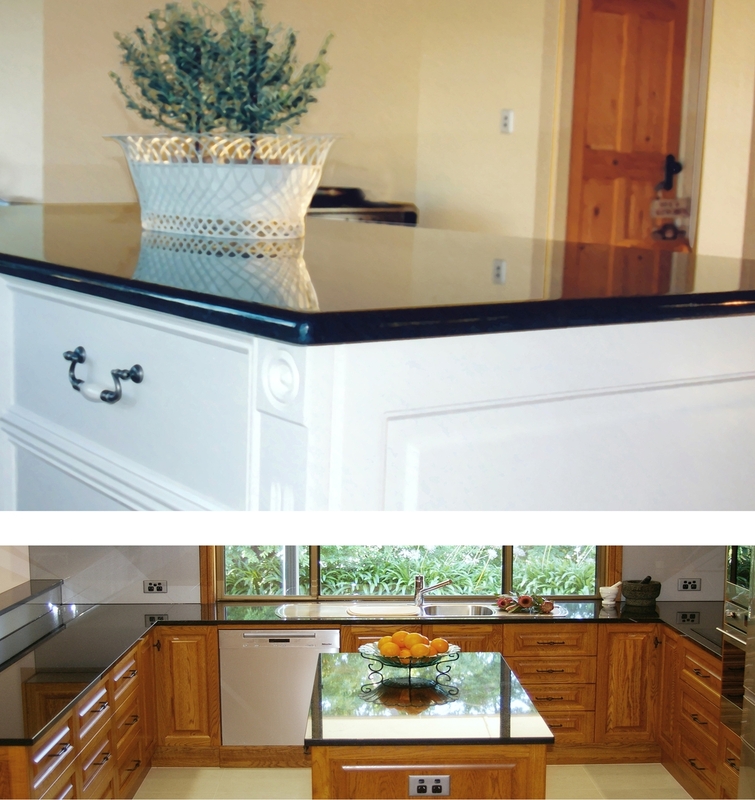 Granite tops are best supported by a strong and stable cabinet sub-structure to prevent the tops from cracking or moving. 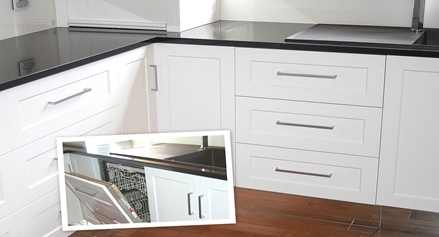 It is because of the massive weight of Granite that our types of custom cabinet base and carcass design are perfect for these very heavy tops. While Granite and Marble slabs are very strong and hard wearing, they are also porous to varying degrees (especially marble) and so they need to be sealed periodically, where this is however a very simple process. 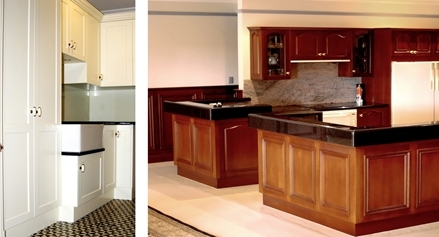 The darker the form of Granite is, the less porous they are and the longer they can go between sealing. The sealing process is very easy to do; simply requiring being wiped over with a liquid sealer such as "Rainstop" on a cloth and once it has been allowed to dry, it then just requires a buff-up with a soft cloth. 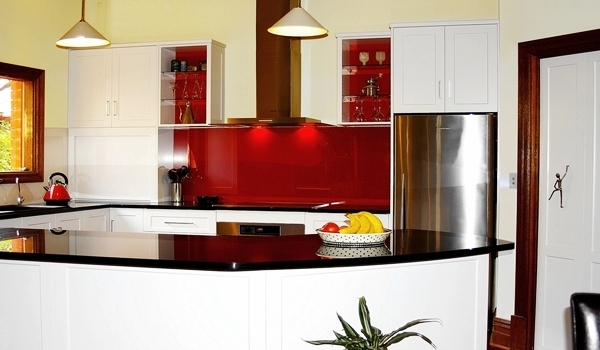 Granite is extremely scratch, heat and burn resistant. Square edges can however be chipped if hit by an equally dense material, so we recommend rounded off edges, even if these are just a small radius because these are better for Kitchen applications. Granite is easy to clean, usually only requiring clean hot water and a clean soft cloth and then finishing with a quick wipe dry. Granite is generally available in slabs that are around either 20mm thick or 30mm thick and these can be built-up if you require a thicker appearance. Honed Granite surfaces have a much higher gloss than those of any of the alternative composite stone materials, natural Granite also has a much deeper translucency when compared to manmade Reconstituted Stone. 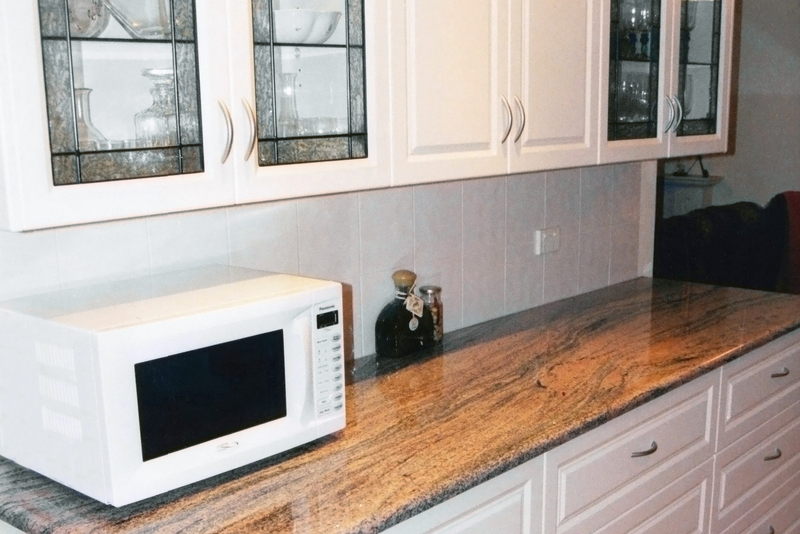 As an alternative to Natural Granite, you may also like to consider using the manmade stone product known as Reconstituted Stone for your Benchtops and so we have also put a section together for you here about their properties if you click this link.